Delivery in approx:	If you order by noon, posters including 16x12”, 18x12”, 20x8”, 20x10”, 20x16” and 30x20” can be collected from store in the afternoon! Alternate size posters or orders shipped to home take approximately 7 days. Create a personalised poster print to brighten up any space. Poster printing is a great way to liven up your wall and come in a variety of sizes and finishes. A modern and cost effective method to personalise your living space by photo poster prints. Brighten up a wall in any room you want with favourite photo in the form of a poster print. 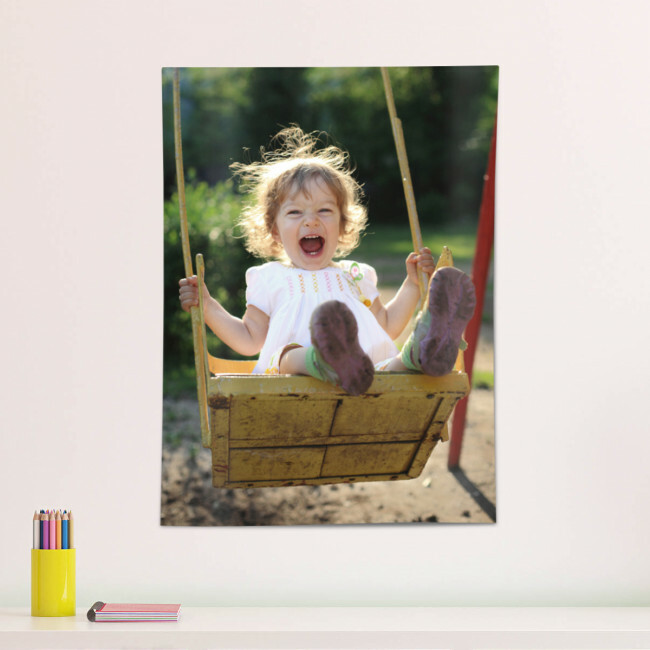 Our poster prints are sure to bring a smile to your face every time you look at them. If you order by noon, posters including 16x12”, 18x12”, 20x8”, 20x10”, 20x16” and 30x20” can be collected from store in the afternoon! Alternate size posters or orders shipped to home take approximately 7 days. Delivery of this product in approx:	If you order by noon, posters including 16x12”, 18x12”, 20x8”, 20x10”, 20x16” and 30x20” can be collected from store in the afternoon! Alternate size posters or orders shipped to home take approximately 7 days.